There will be no spectacular aerial shots of IPL action taking place at the Chinnaswamy Stadium, as the Bengaluru City Police has denied permission to fly drones citing security reasons. Sources in the city police confirmed to DH about the denial of permission. 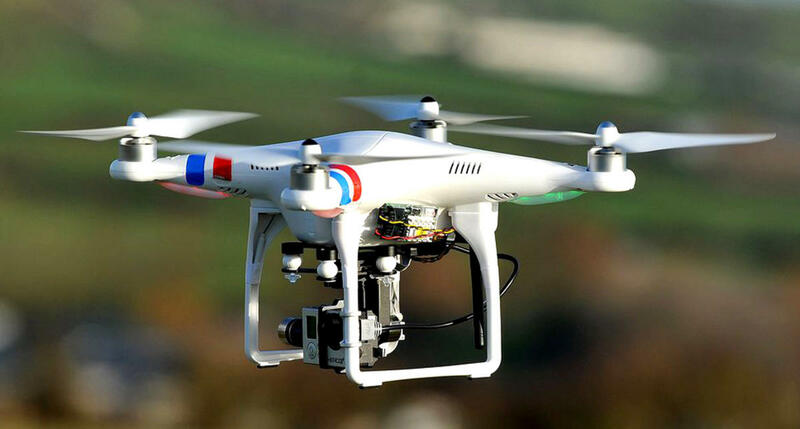 “The IPL organisers had written to us seeking permission to fly drones to photograph the match and on-field actions along with a letter issued by the Home Ministry. However, with DGCA laying down stringent rules and the cricket stadium located within the Red Zone, we have denied permission to fly drones,” a senior officer explained. Sources in IPL confirmed that no drones have been used during the current season of IPL in Bengaluru. According to the police, drones can be flown within ‘Green’ and ‘Yellow’ zones with prior permission by the jurisdictional police. But flying of drones in Red Zone like military installations and government buildings are completely prohibited. Over the past few years, organisers have been using drones to capture action in the stadium. But this is the first time that permission has been denied, said sources.